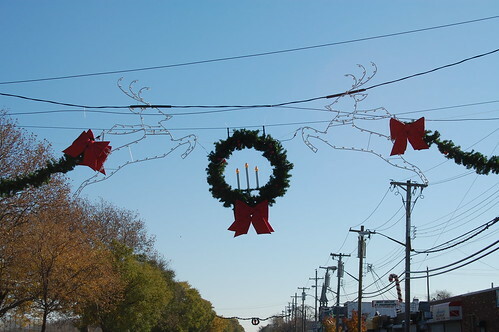 There are more decorations on Gerritsen Avenue that you can see better at night. I will be putting up night time pictures as well as some pictures of holiday homes. 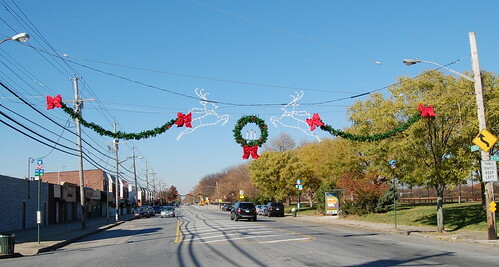 I love the decorations they put up on the avenue, it really spruces on the place. Puts you in the mood for X-mas. I agree with Maid Marian. I wish we did that level of decoration when I lived there 20 years ago!